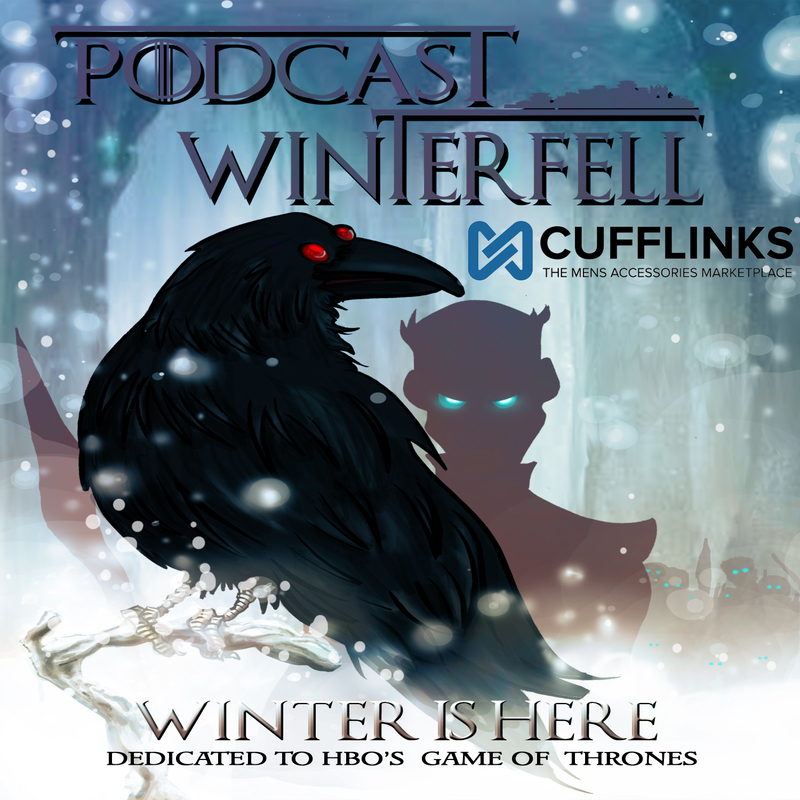 Previous Post Podcast Winterfell 130: A Storm of Swords 20 – Spoilers! Congrats on finishing ASOS!! Do you plan to recap the whole book or its ending with guests? I was really looking forward to your group discussions on my favorite two words from the series. Either way, thanks for doing these podcasts and keep up the good work!!! I was also looking forward to a book 3 discussion. Maybe after season 2 rewatch you can make a book 3 discussion/season 4 speculation episode? I hope you have a fast and easy recovery, and thanks for all the hard work. Thanks for your thoughts guys. Right now my schedule is keeping me pretty busy until January, but I hope to have a TV show oriented show out by the end of the year.